Clogged drain or sewer problem? Save the day and your money by calling Savings Sewer and Drain! When plumbing problems arise, our team is there for you. Choose us as your first choice in drain cleaning and plumbing services. 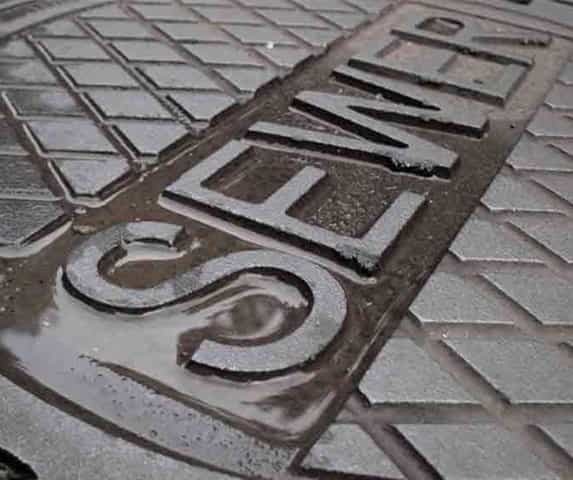 Why should you hire Savings Sewer and Drain? Our experienced plumbers in Erie PA have solutions you can trust for any situation, including sewers and drains. 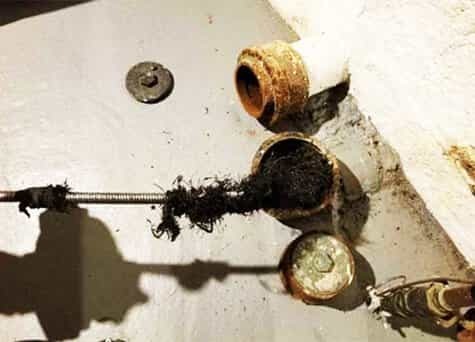 We know that when your plumbing has problems, time works against you. We arrive quickly with expert repair solutions. Our team of experts are well versed in sewer and drain cleaning, as well as customer service on every issue. Our industrial strength tools and equipment are the only things that work harder than our experienced professional plumbers. Quality starts with your first phone call. We offer a better value of repairs, as well as talented professional technicians. If you aren’t happy with the results, then neither are we. Our glowing online reviews speak for themselves. No matter what the issues are with your plumbing, we have the solution that’s right for you. Call us for the best 24 hour plumber in Erie PA. Saving the day and your money! Our team remains the qualified choice for any issue. We stay committed to general plumbing service, and we specialize in clogged drain Erie PA solutions. We work quickly to save you more on your service call, and we remain the convenient choice throughout the community. Wherever you happen to live, we stay the fastest drain cleaning company Erie PA solution. 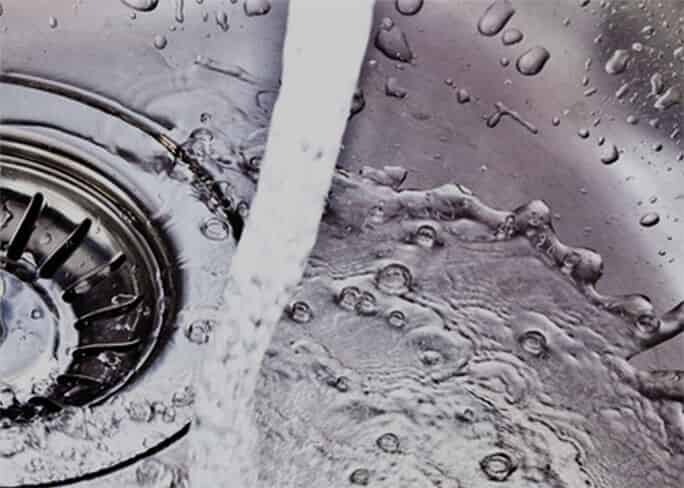 When you need clogged drain removal in Erie, residents know to call us each time. Whether you attempted using a plunger or you don’t own one, you need someone to clear your clogs quickly. 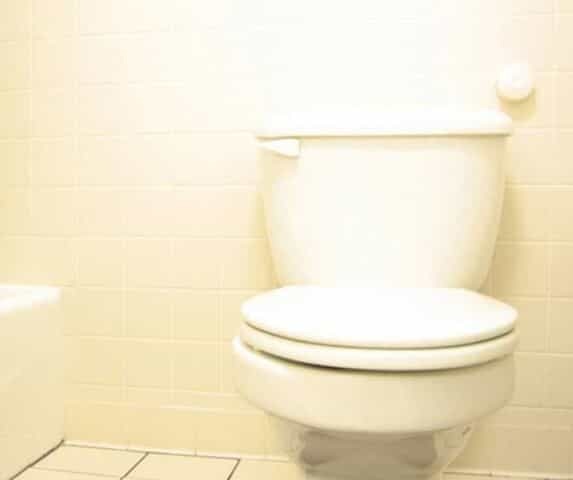 Don’t wait around for hours, call a 24 hour plumbing specialist. Shaving cream, hair, toothpaste, and other obstructions soon turn your bathroom sink into a standing pond. Choosing the best in sewer and drain cleaning in Erie means we clear them all. It’s challenging to finish feeling clean when the soapy water remains stuck at your ankles. When your bathtub and shower drain experience annoying clogs, you can’t wait another moment before calling a professional plumbing contractor in Erie PA.
Professional service for your kitchen and laundry plumbing drain problems and clogs. 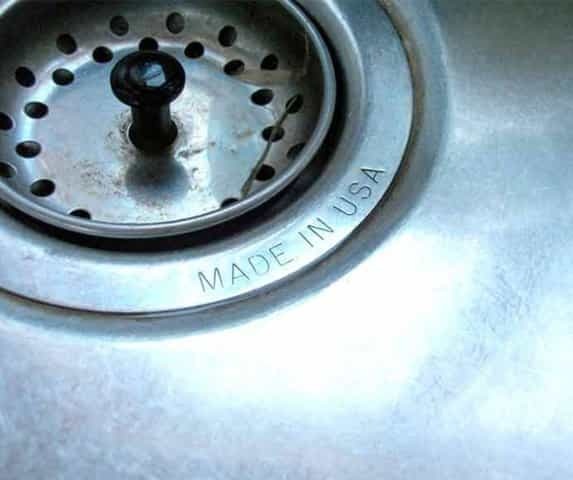 As your best drain cleaning company, Erie PA customers choose us for their kitchen sinks and garbage disposal issues. Whatever you happen to have stuck inside, we can quickly remove it all and without the need for harsh toxic chemical cleaning products. Eventually, all dishwashers encounter slow or clogged drains. It is often lingering food that winds up blocking out sprayer nozzles, preventing the next batch of dishes from getting cleaned. No one likes coming home to a washing machine full of soaking clothes. Whether it’s a minor inconvenience or you need us immediately, we remain the affordable emergency plumbing provider. 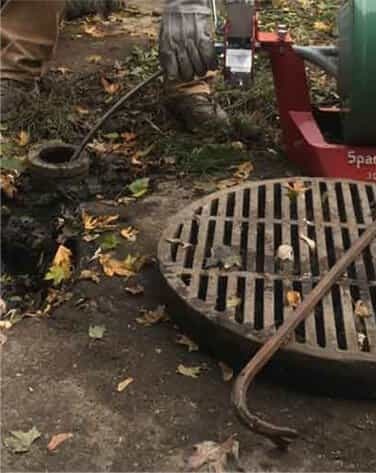 Contact us for the dependable choice in sewer cleaning Erie PA services. When it seems as if all your sink drains are slow, you likely need an experienced sewer and drain contractor team to remove clogs and leave your pipes cleaned. Sewer drain cleaning requires using a high-pressure jet of water. We clear away even the most stubborn clogs and obstructions, keeping you draining faster. We include septic tanks as part of our drain services offerings. Don’t wait until your problems grow into serious issues. Contact Savings Sewer & Drain right away for complete plumbing service options.